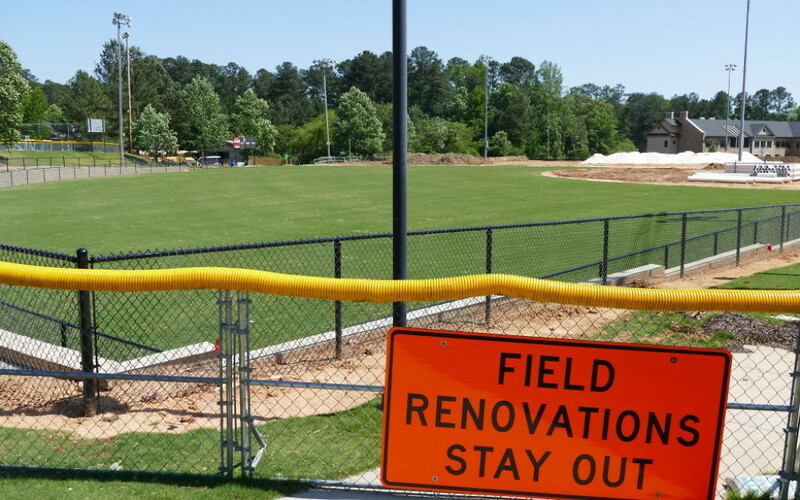 Above: The softball fields at the Marcus JCC won’t be ready for games until late July. Summer is right around the corner, and with it comes the return of the Atlanta Men’s Synagogue Softball League, one of the few local spectacles that reach across the entire Jewish community. Beginning Sunday, May 22, and continuing through August, 18 congregations and around 350 players will hit the field to compete for softball supremacy. In total, 23 teams are entered in the league’s A, B and C divisions. The most impressive streak on the line this summer is owned by Congregation B’nai Torah, which has won the past nine A Division championships. Trying to stop B’nai Torah from making it 10 titles in a row are Ahavath Achim, Beth Tefillah, Dor Tamid, Or VeShalom, Sinai, The Temple, and, for the first time, Ariel, which has moved up from the B Division after winning the B title two seasons in a row. Emanu-El, Etz Chaim, Gesher L’Torah, Beth Tikvah and Young Israel return to the B Division, where they are joined by newcomers Chabad, which has moved down from A, and Or Hadash and Beth Jacob, which have moved up from the C Division. The C Division consists of Beth Shalom and Kol Emeth as well as the second teams for B’nai Torah, Sinai, Beth Tikvah, The Temple, Etz Chaim and Dor Tamid (the last two playing as one team). The only congregation not returning for 2016 is Bet Haverim, which won its first-ever playoff game last season but decided to drop out of the C Division after failing to field enough players. Games will be held on Sunday mornings, afternoons and evenings at East Roswell Park, Terrell Mill Park and Ocee Park. 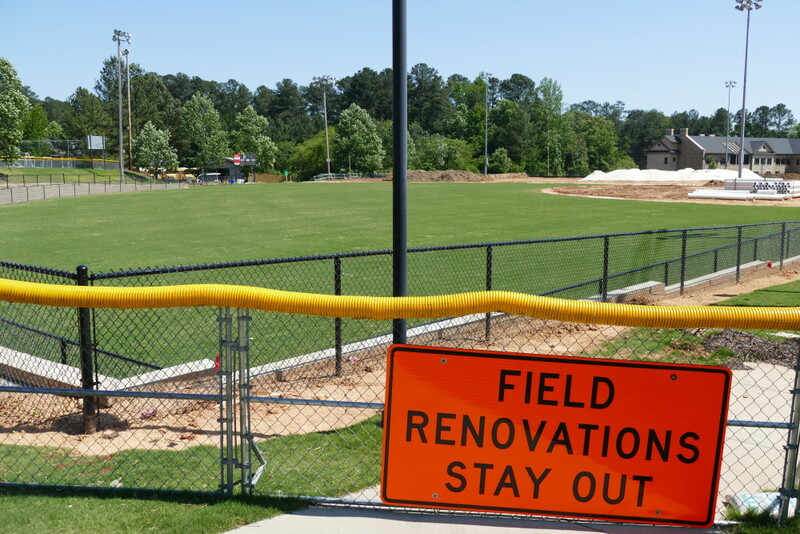 In late July, when field renovations at the Marcus Jewish Community Center in Dunwoody are completed, games will also be contested there. The AJT again will provide weekly coverage of the summer season, including league standings, scores and game recaps. Here are the congregations competing in this summer’s synagogue softball season. The full schedule can be found at www.atlsynagoguesoftball.org.